Danish shipping and logistics firm DFDS says it is working on a campaign to attract more IT developers. 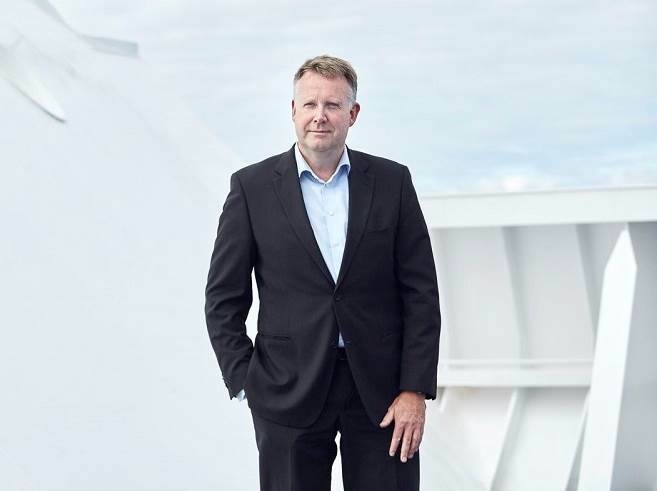 “We employ 250 people in our IT department and have many digital experts, but the world may still anticipate that shipping companies are only for shipping experts and seafarers,” said Henrik Holck, the company’s EVP, People and Ships. “We need all categories of competencies and our future success very much depends on our ability to create digital and IT solutions. Creative solutions make life easier for our customers and enable us to move people and goods ever more efficiently,” he said. 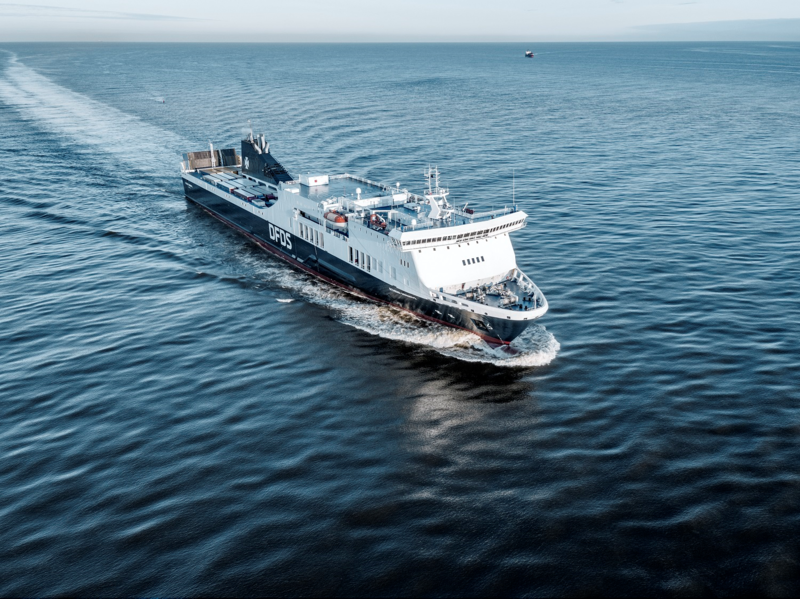 Holck foresees that DFDS will need up to 50 additional IT experts in the near future, but the task of recruiting this workforce has proved easier said than done. “We simply have a hard time recruiting the IT experts we need, even though new colleagues will immediately be involved in tasks that really matter to people and trade. The tasks we can offer are probably among the most meaningful and exciting an IT developer will get,” Holck said. Holck said DFDS held a workshop to discuss various ways of attracting people and involving IT colleagues.